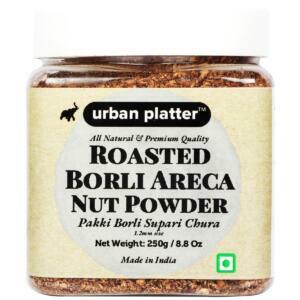 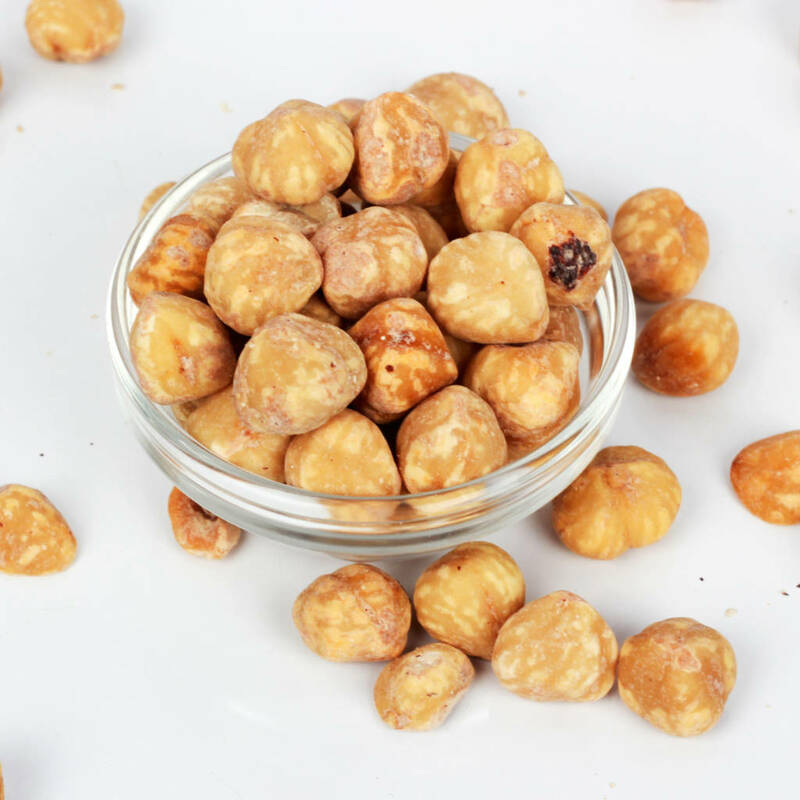 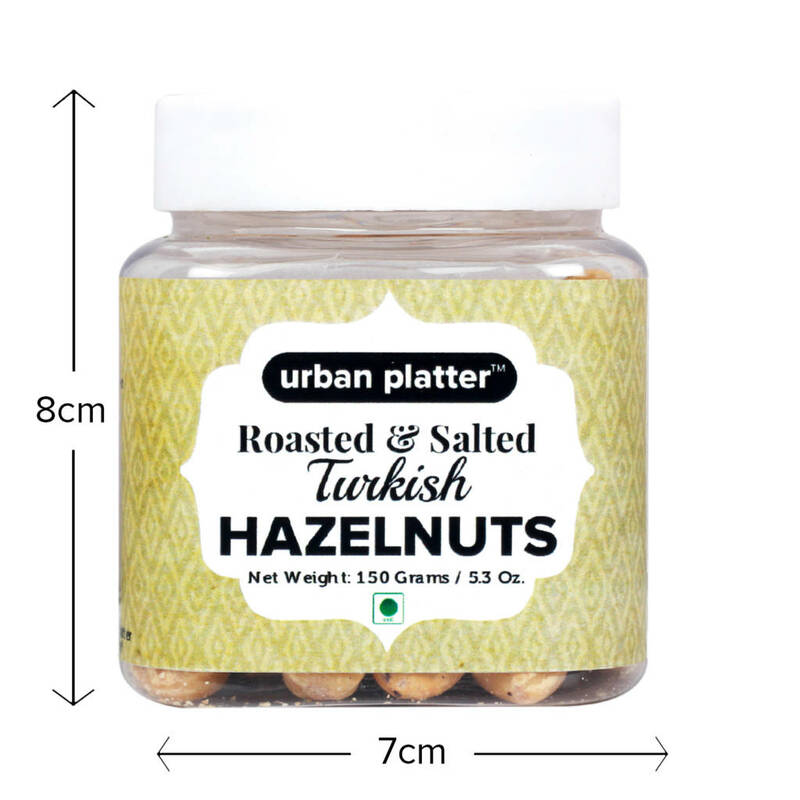 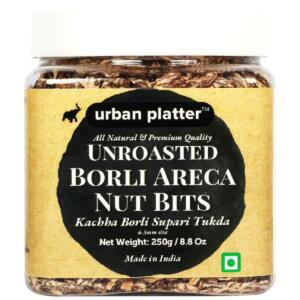 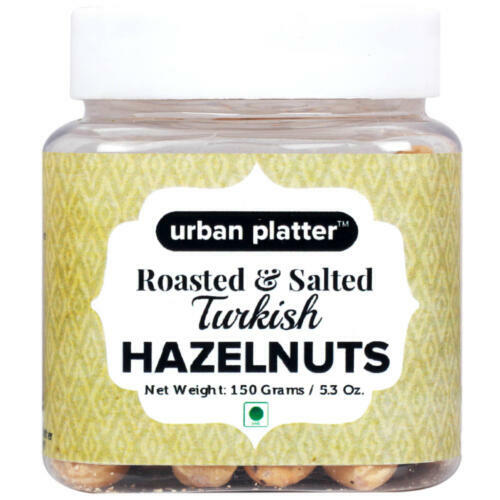 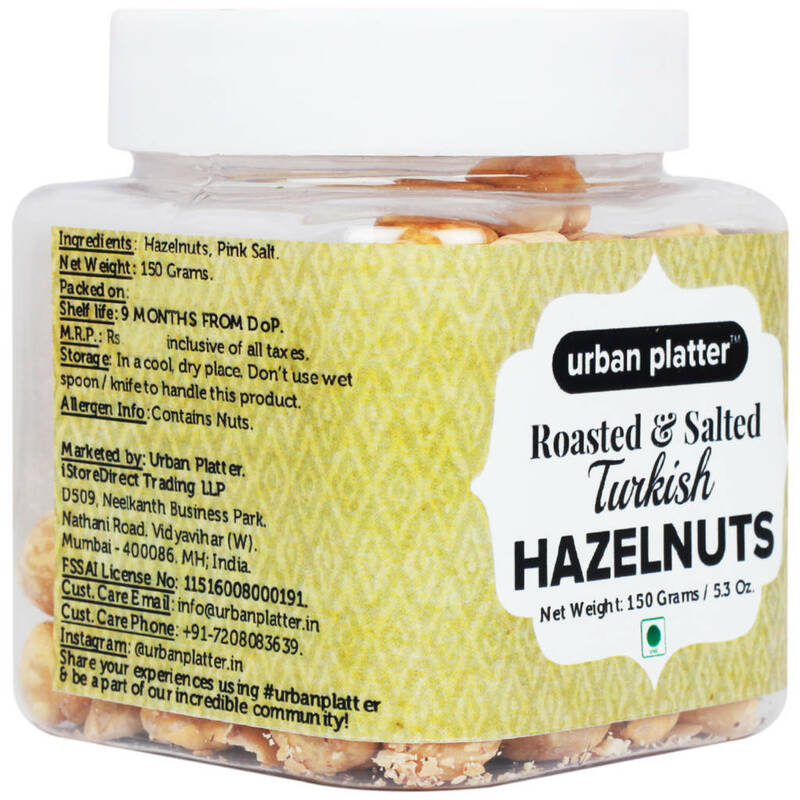 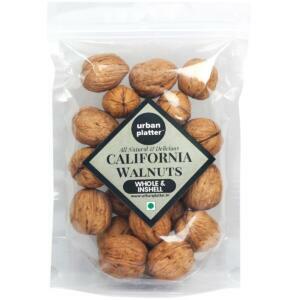 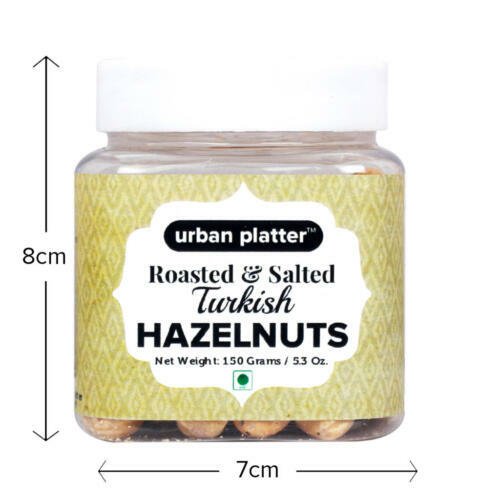 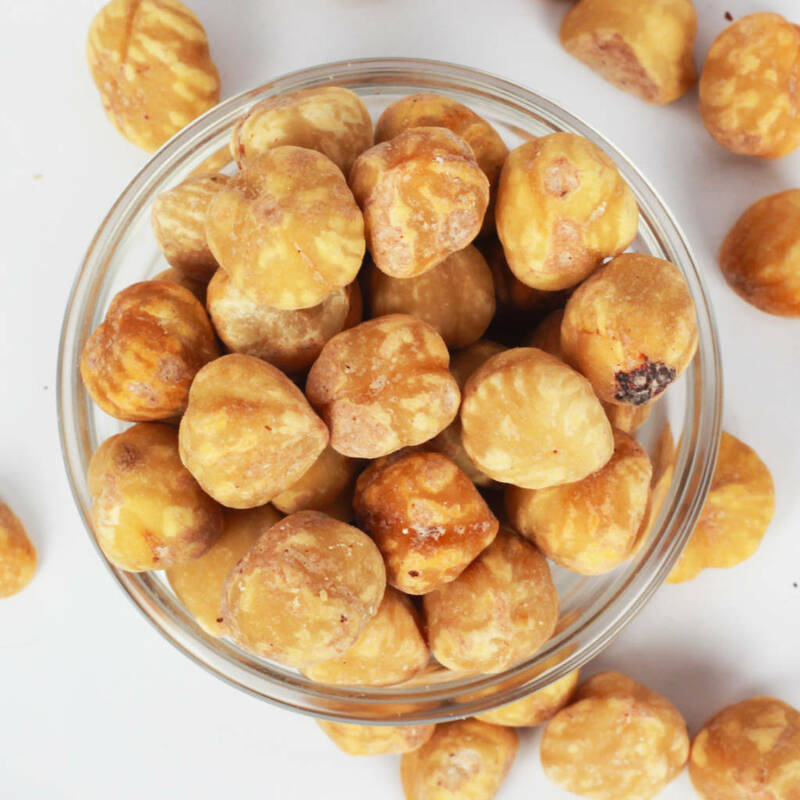 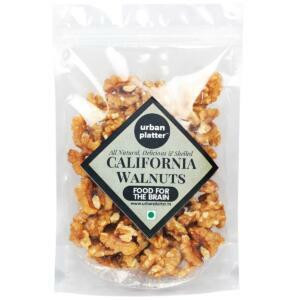 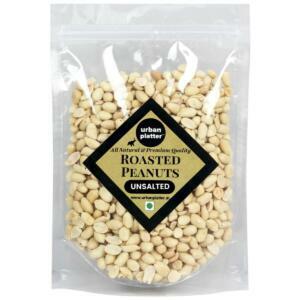 Enjoy the roasted, earthy flavour of a hazelnut without the added sugars. 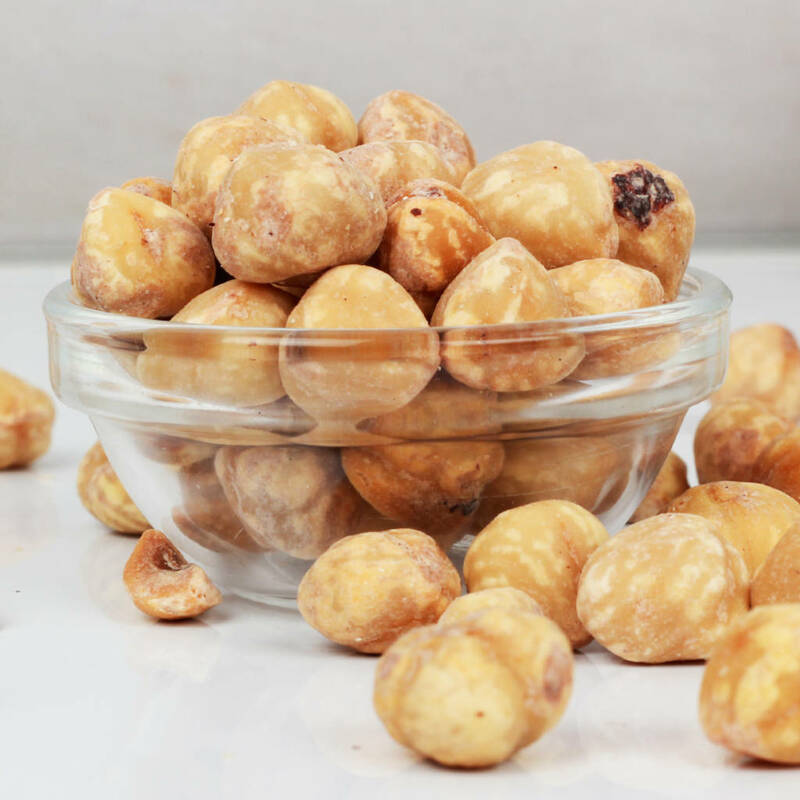 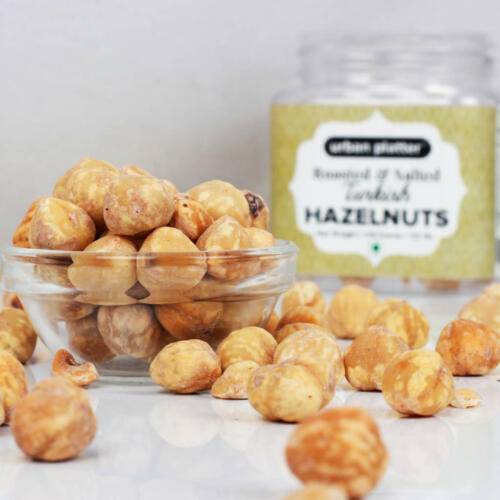 Between hazelnut spreads, butters, oils, flour and more, there are a number of ways to get the delicious and nutritious elements of hazelnuts into your diet. 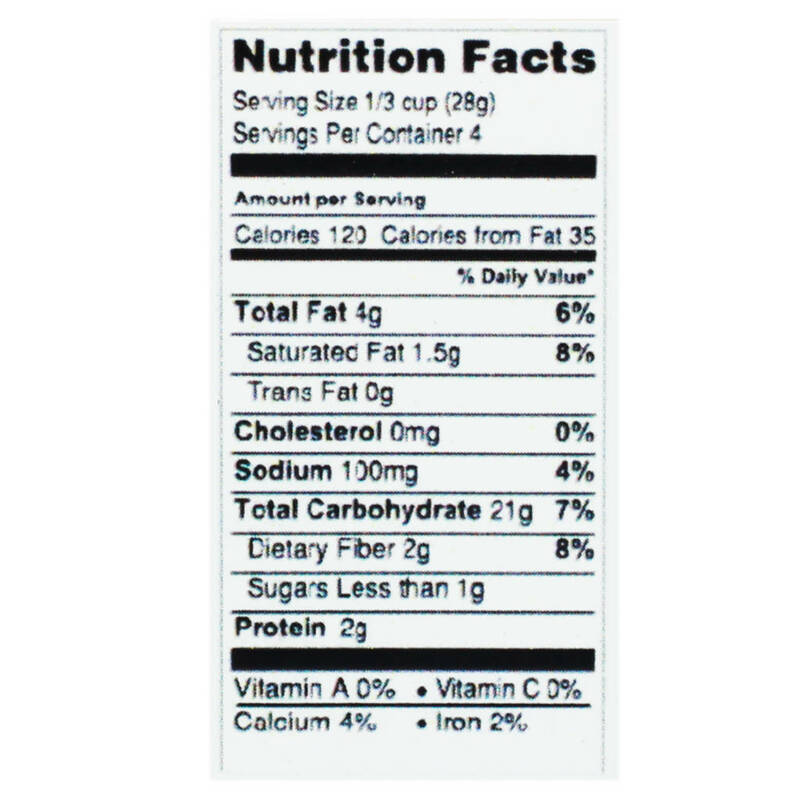 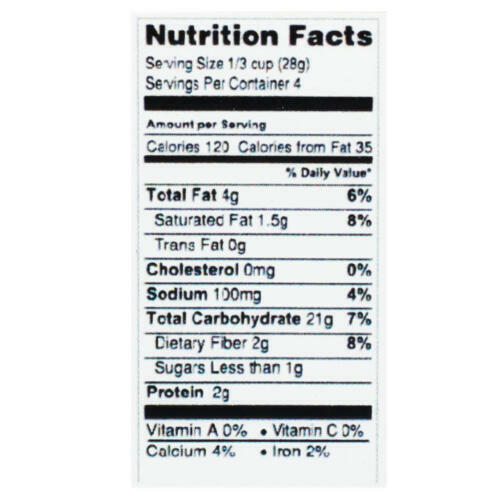 You can add hazelnuts to salads and vegetables or mix into cheese and toppings.